They may not be household names like Elon Musk or Sheryl Sandberg, but throughout the country, public education innovators are inspiring fellow educators and improving education for America’s students. There are innovators like Scott Given at UP Education Network, who is launching new public schools that are quadrupling students’ proficiency levels; or Mora Segal at Achievement Network, who spends her days helping educators understand and employ high-quality standards and practices that address the unique needs of their students. These folks — and the countless other educators who stretch the limits, and make us rethink what’s possible in student achievement — are leading efforts to transform students’ lives. And yet the fanfare given to innovative educators is nowhere close to the attention that start-ups receive. 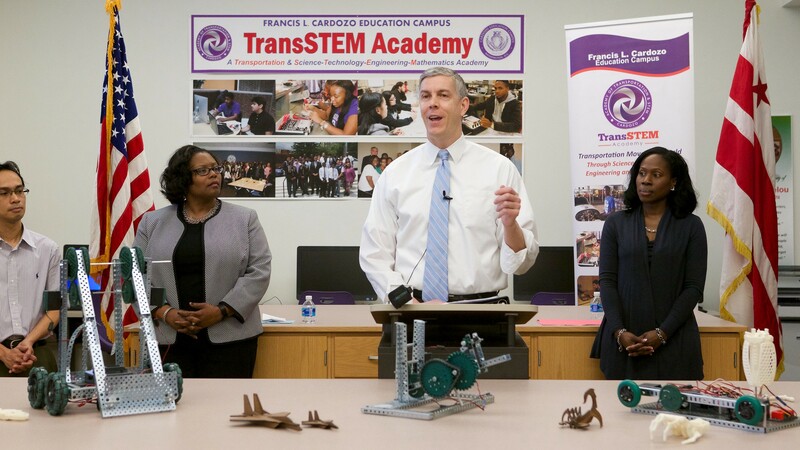 As a nation, we expend tremendous time, capital and talent into finding the next great business idea, but too often we overlook the important innovations happening in our own schools, in our own communities. But what if we prized the ingenuity and creativity of our teachers and schools the same way we do for entrepreneurs and start-ups? 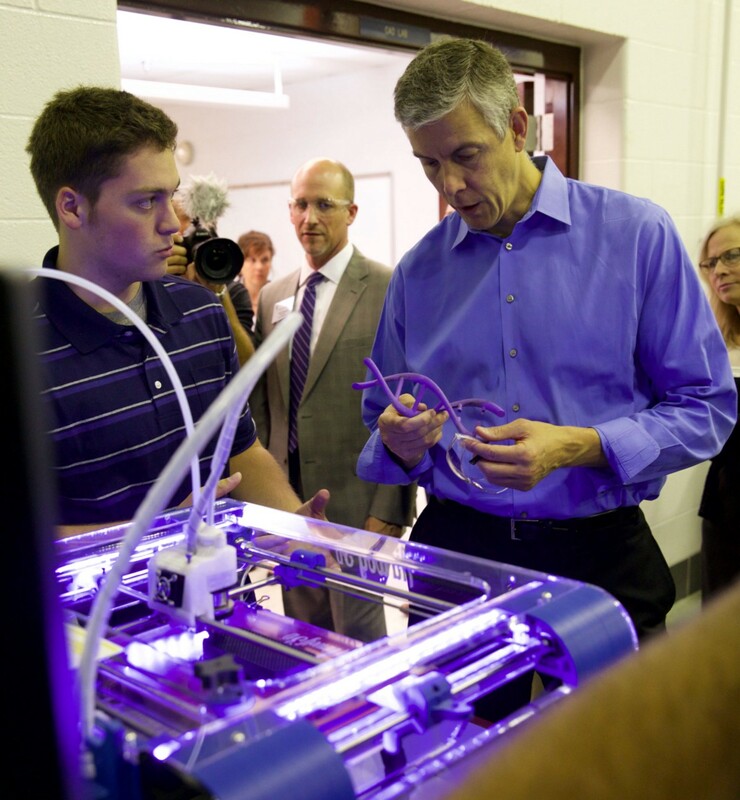 During the #ReadyForSuccess Bus Tour, I visited Jeffersontown High School in Louisville, Kentucky where students have access to a lot of technology. Finally, we would dedicate ourselves to creating and sustaining large-scale innovation that fundamentally and dramatically improves educational outcomes for our most disadvantaged students. In the entrepreneurial ecosystem, when the status quo is failing, someone creates a new model. Sharing economy startups, for example, are helping small businesses and individuals access office space, lodging, and transportation; and crowdfunding start-ups are helping raise money for entrepreneurs who may not access conventional sources of funds. Too often in education, we rely on models that are failing students, especially our most vulnerable. We need to change this by investing in models that are proven to work for our most disadvantaged students. One example is Mi Escuelita Therapeutic Preschool in Chula Vista, California. The Mi Escuelita program is helping children who have experienced family violence enter kindergarten at equal or sometimes higher levels of school readiness than their non-trauma-exposed peers.